Sunbelt has been sold out for the past five years. Sunbelt provides well-timed and informative sessions and meetings. The Show allows attendees to connect off the trade show floor. Attendee registration is now open. 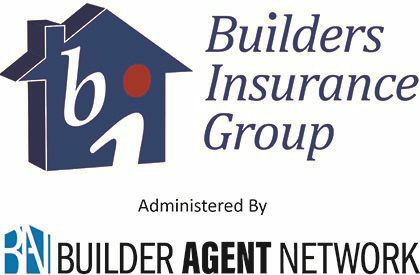 The Sunbelt Builders Show™ is designed to help builders, remodelers and associates grow their businesses. The Show is the largest in Texas and draws residential construction industry professionals and associates from around the United States, Canada and Mexico. 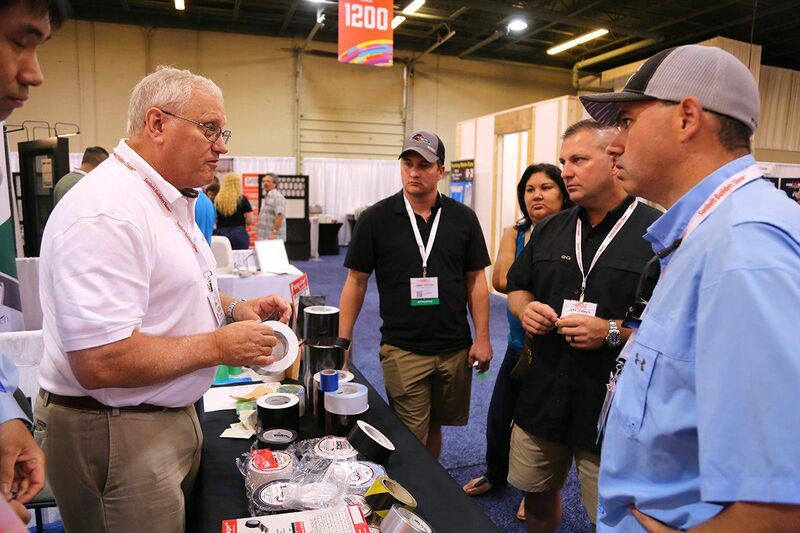 Sunbelt brings in 200 plus top manufacturers and suppliers to showcase the best new products and technologies to the nation’s elite builders, remodelers and developers. 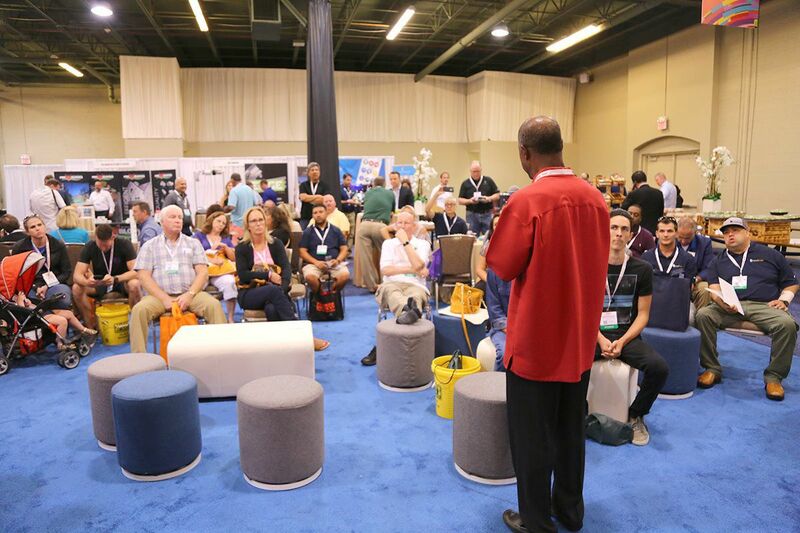 The Show floor is a sponge for quality education and demo sessions for attendees and exhibitors. The Texas Association of Builders (TAB) will also host its summer committee and board of director meetings August 6 - 9. This is a prime time for TAB's membership to get updated on industry changes. 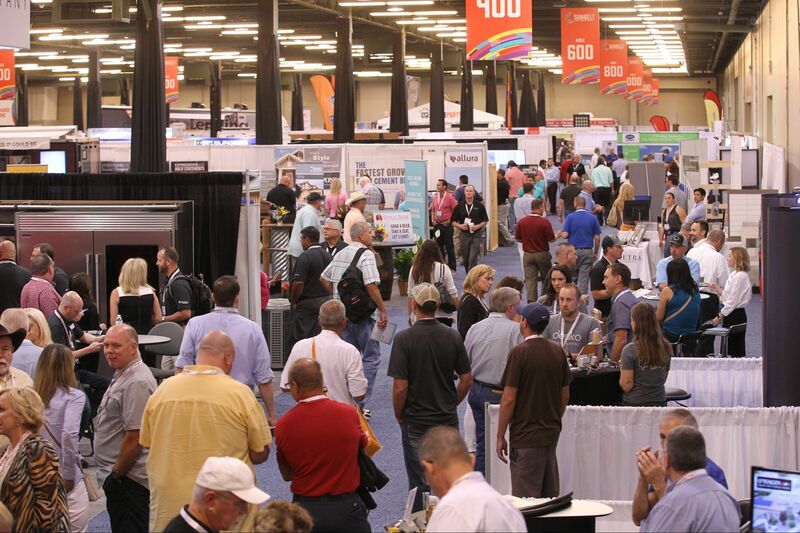 The Sunbelt Builders Show™ has sold out of exhibitor booth space for the past five years. 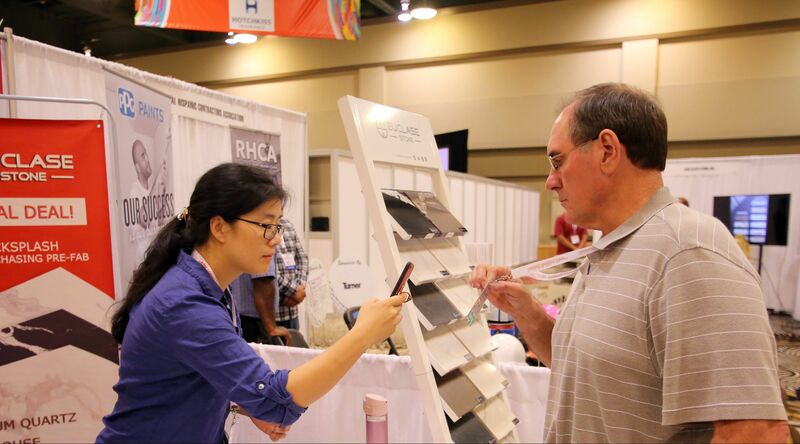 The 2019 Show is your opportunity to reach the nation's top residential homebuilders and decision makers in one location over a two-day span. 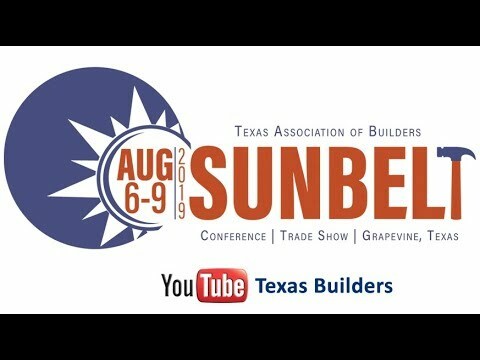 The Texas Association of Builders will hold it summer committee and board of director meetings during Sunbelt. This is a prime time to get up-to-date on new legislative issues facing home builders in Texas. 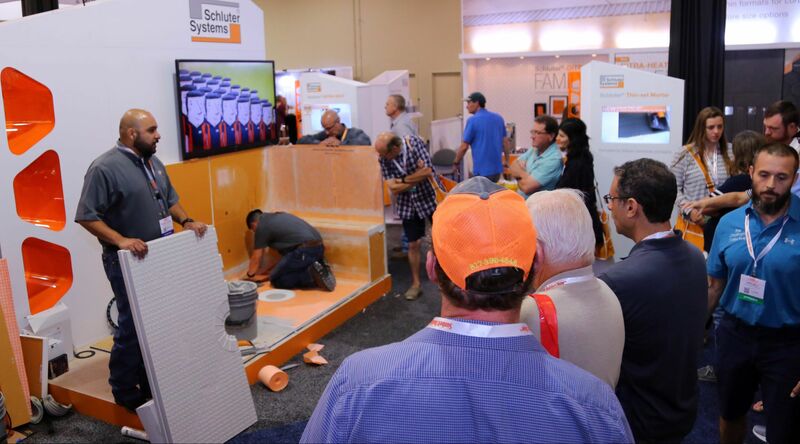 Sunbelt also provides well-timed education and demo sessions on the trade show floor. Sunbelt is committed to providing connections between exhibitors and attendees. 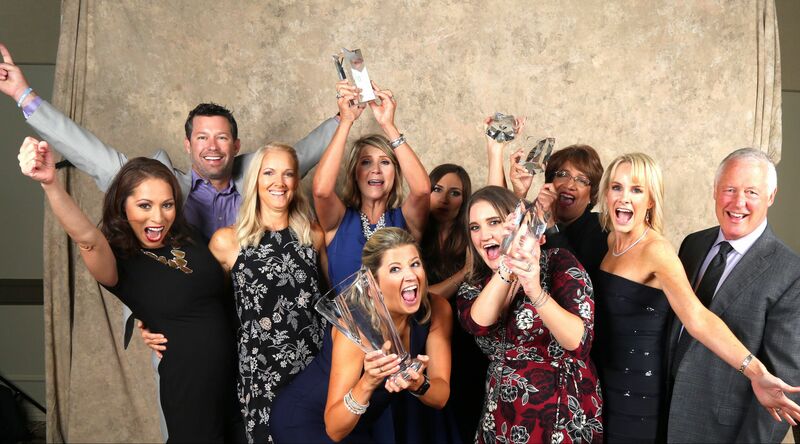 The Show offers three social events - FUNdango, Builders Bash, Star Awards - opportunities for quality networking on and off the trade show floor. 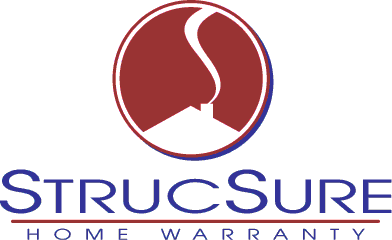 is the largest trade show in Texas for residential home builders. Star Awards were handed out! Builders enjoy seeing exhibitor products first hand. Attendees are looking to explore the newest and most innovative products & technologies. Everyone is welcomed to attend the education & demo sessions. were collected by exhibitors in 2018.